Rewind to 2015, and London born Ella Mai showed early promise with a mere four track EP on Soundcloud and a handful of DIY covers on Instagram. ..
Ella Mai moves on with "Anymore"
2017 is looking big for 10 Summers' newest recruit, Ella Mai, who just dropped the first single "Anymore" from her upcoming EP, Ready. Ella .. Recently signed to DJ Mustard's 10 Summer Imprint, London-based singer Ella Mai dropped her EP Time less than three days ago and it is already ..
Brooklyn's Output is known for bringing the best of the best producers and DJs to grace its decks. 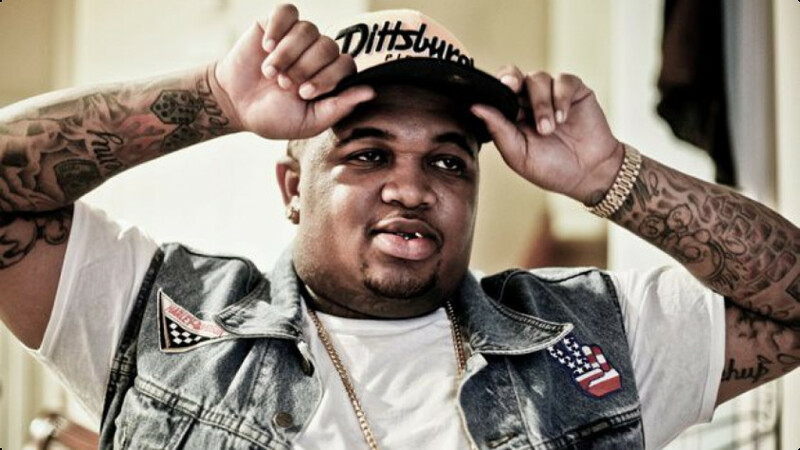 But while the venue is known for attracting ..
DJ Mustard turns up Beyoncé's "7/11"
DJ Mustard continues his reign over the hip hop game with a new remix of none other than Queen Bey. Beyoncé dropped "7/11" and an accompanying .. I've always been one to try and find fresh new artists but I've never facilitated quite a debut like this. Today I have yet another Toronto-based ..
Get down with Vell and DJ Mustard on "Thugs N Hoes"
With a title like "Thugs N Hoes," rapper and producer Vell leaves little to the imagination, as it doesn't take much time for us to discover ..
G-Unit come together on "Who Do You Love"
G-Unit have reminded us why they were at one point rap’s hardest collective since their recent return, and by jumping on YG’s “Who Do You Love” ..
DJ Mustard has followed the first single from 10 Summers with another track which is sure to get rinsed by many a playlist. Last time the 23 year ..